Kelly Plastering was started in South Holland, Illinois by David Kelly in 1966. He eventually grew the business to over twenty employees. Because of David’s hard work ethic and honest business practices the company quickly gained a reputation as Chicago’s fair and dependable plaster shop. In 1991 David sold the company to two of his eight children; Dave Jr. and Peggy. 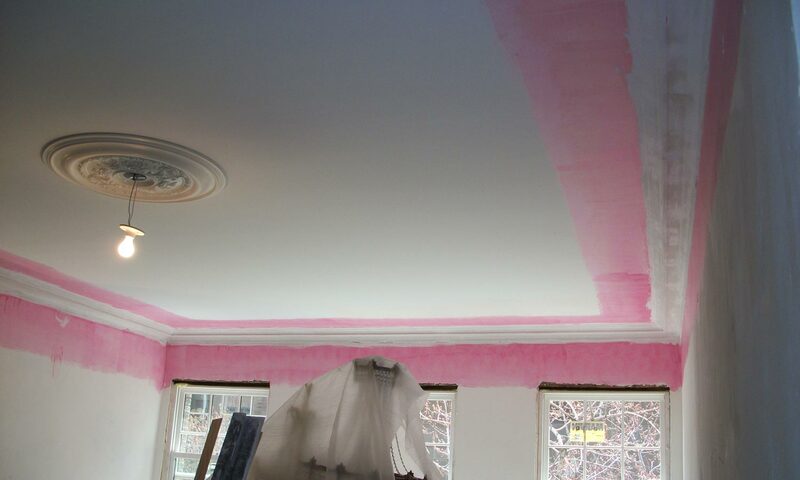 Kelly Plastering currently operates out of Frankfort, Western Springs, and Chicago, Illinois. They have done work in many of Chicago’s well known structures, such as Soldier Field, The Shedd Aquarium, The Field Museum, Depaul University, and Holy Name Cathedral. 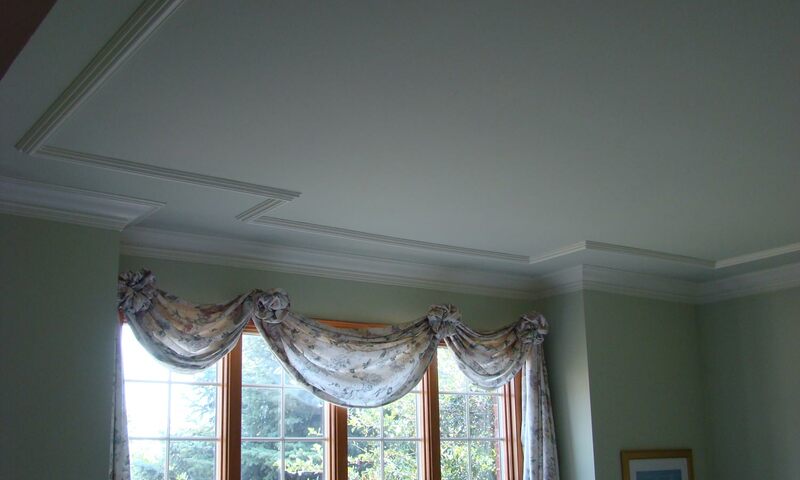 Kelly Plastering is a residential and commercial plastering contractor that serves Chicago and the Chicagoland area. 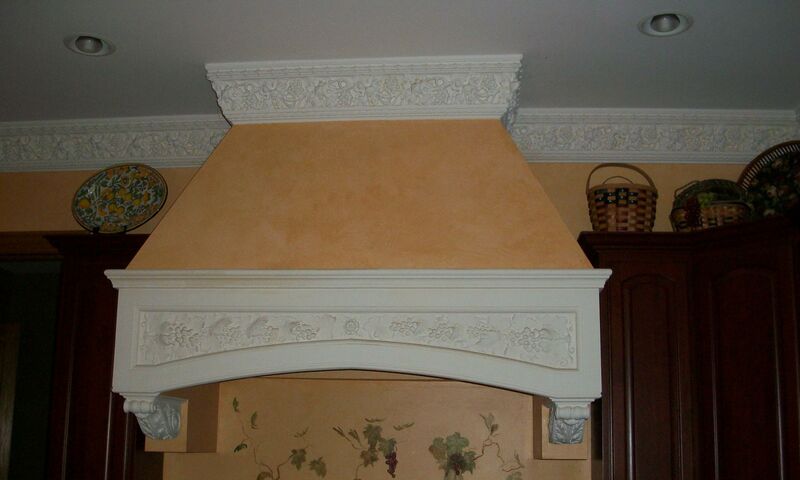 Their Plastering services include new plaster construction, ornamental plaster, and plaster patching and repair. 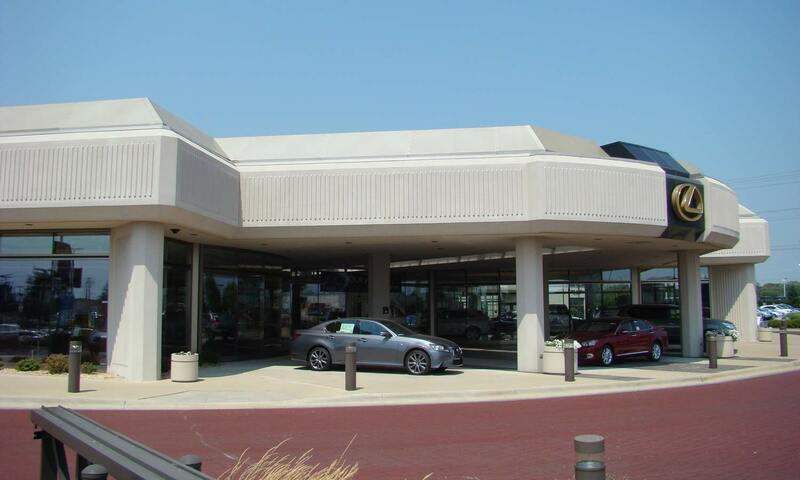 They also install and repair Dryvit (also referred to as EIFS) and Stucco. 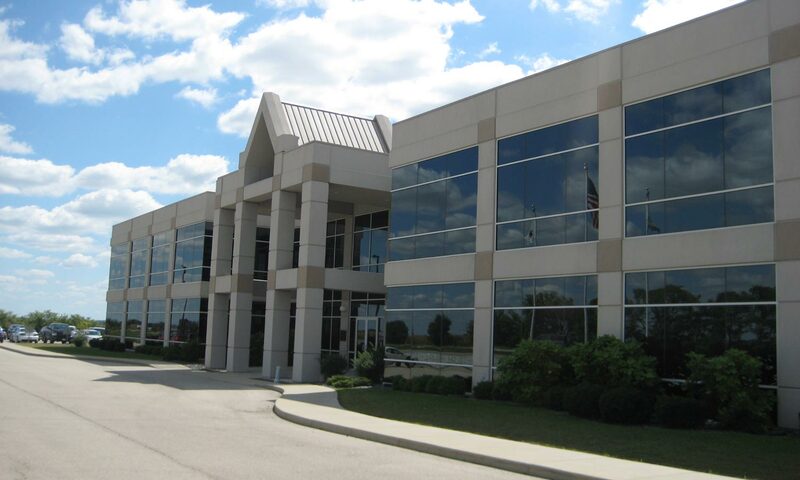 Through the decades Kelly Plastering has done work on countless structures including homes, highrises, churches, schools, hospitals, museums, and shopping centers. Their employees have the experience and integrity to make sure your job is done right.